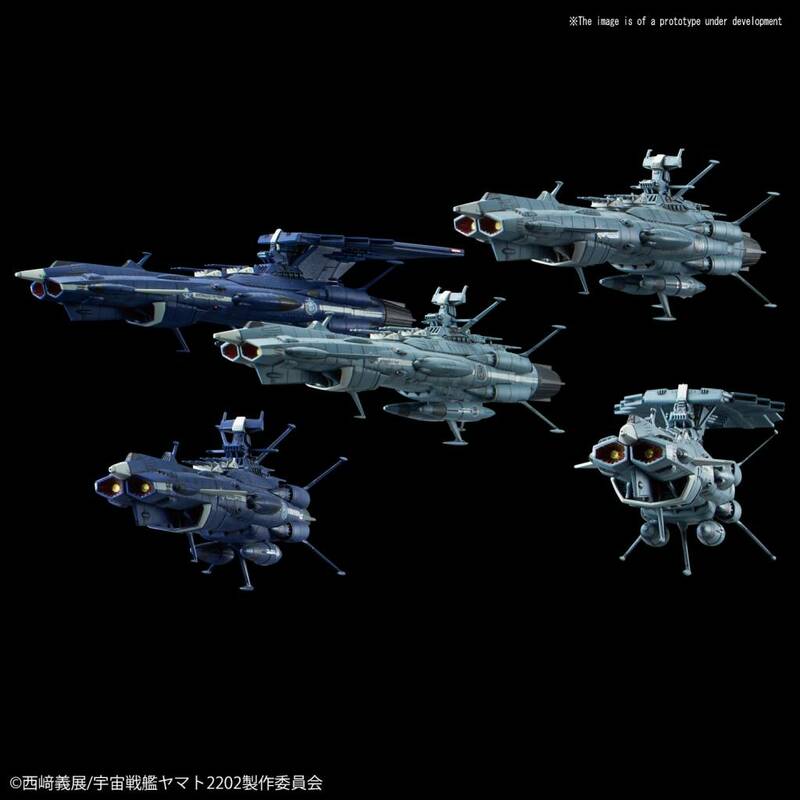 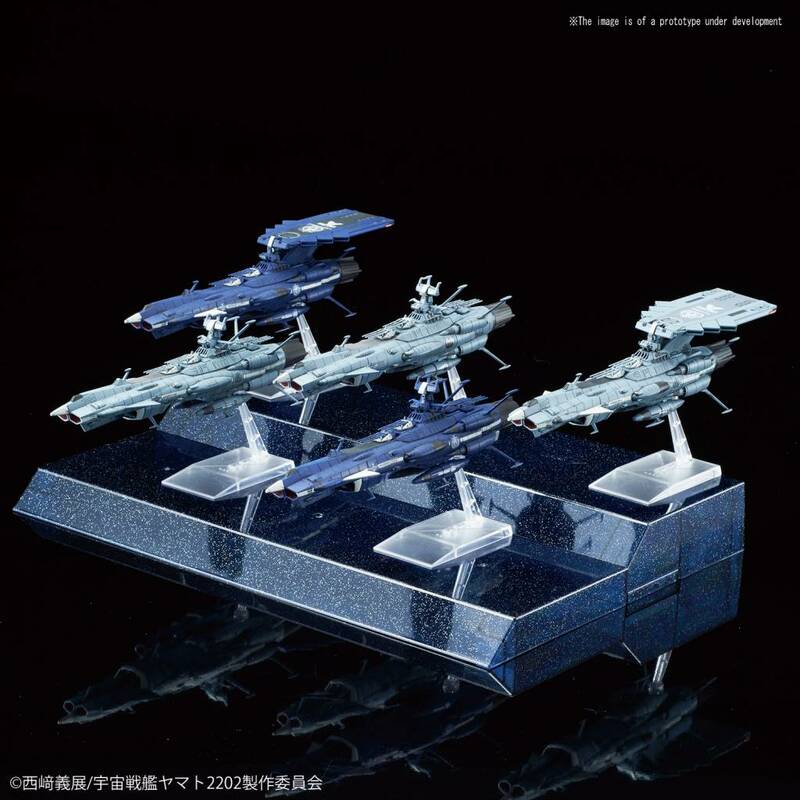 A set of five ships from the A-Class will be available in the Mecha Collection! The ships will also come with a collection stage that resembles space. 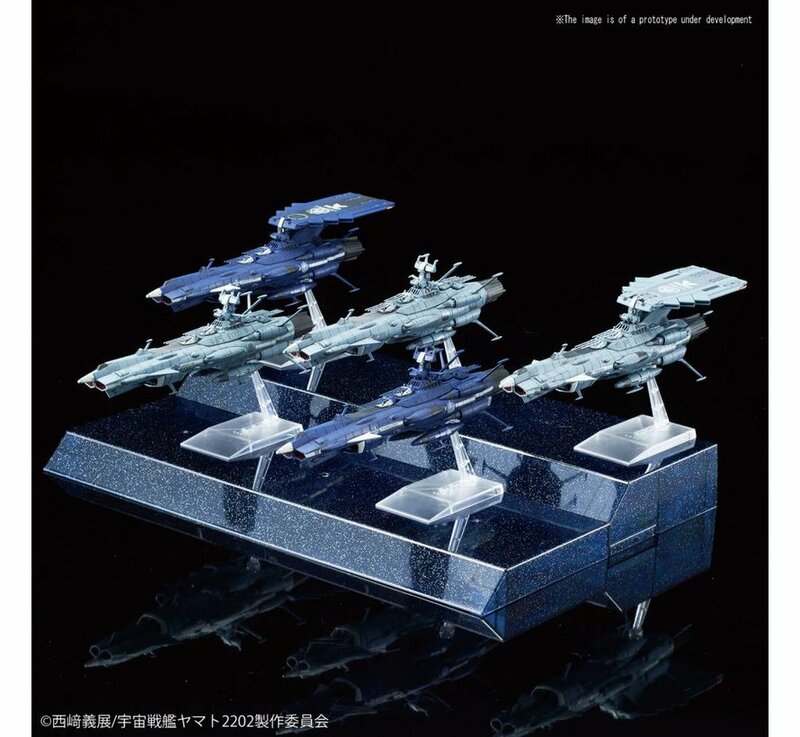 Included: Collection stage x 1, Display base x 5, Runner x 14, Water Slide Decals x 1 and Manual x 1.